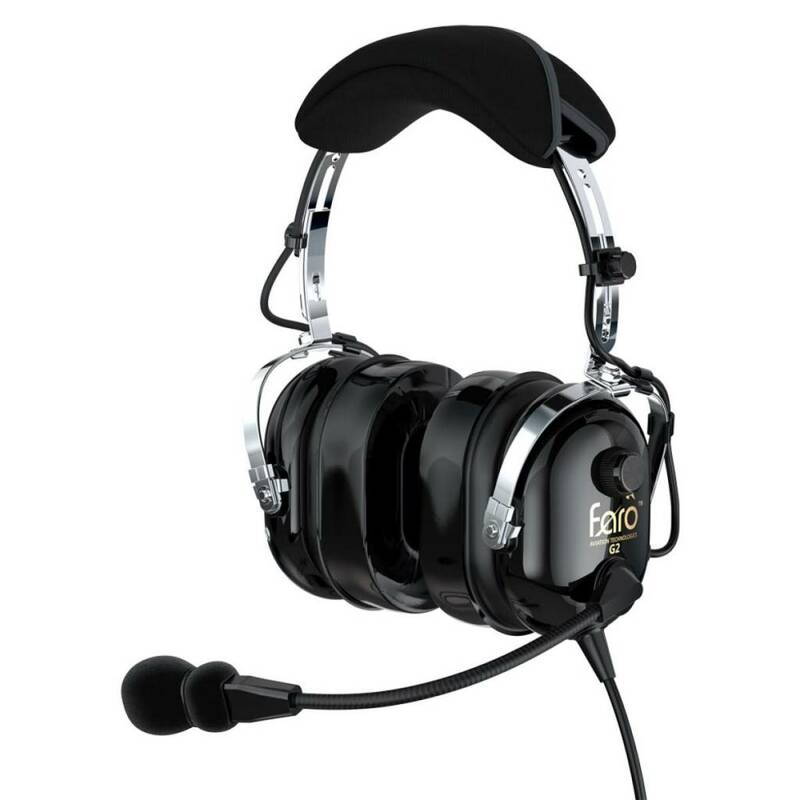 As Featured on AOPA ePilot, AvWeb, and Airventure Oshkosh. 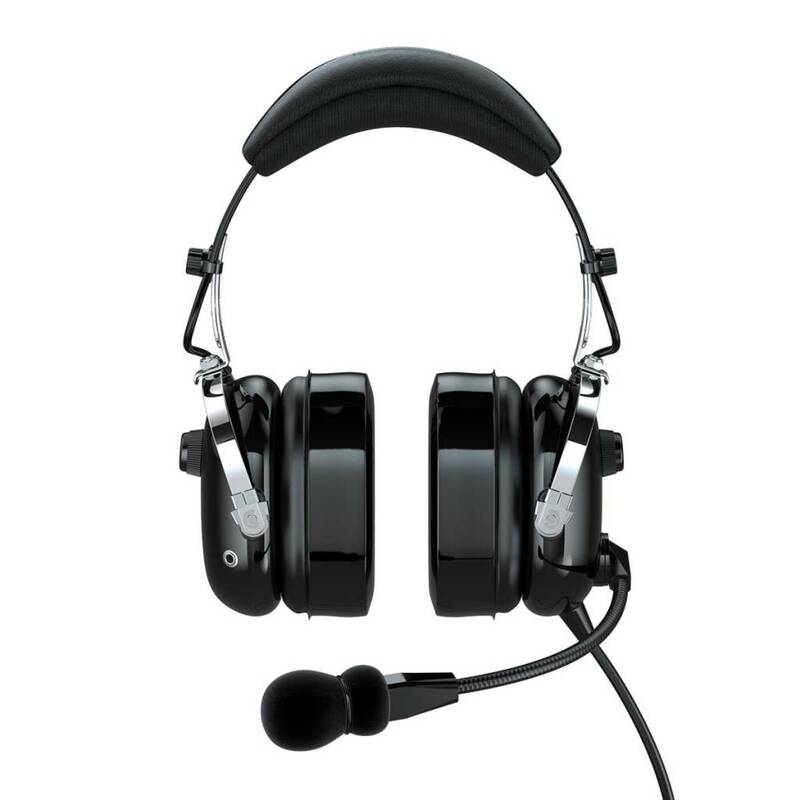 With precise and clear audio, Faro G2 offers everything you would want in an aviation headset. 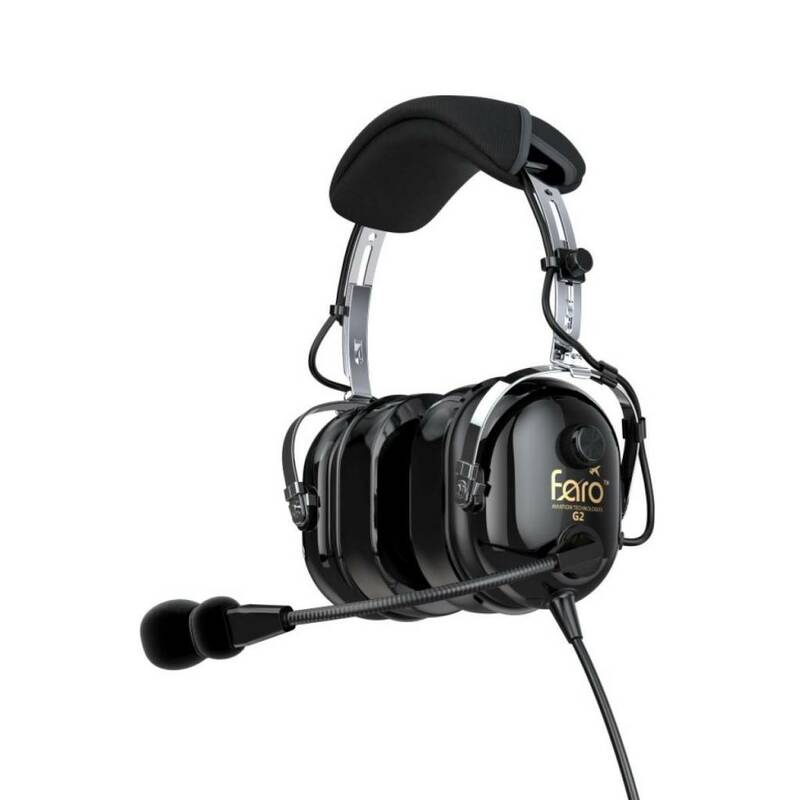 Soft ultra-thick gel ear protection provides you with an amazing 26db in noise reduction and comfortably protects your ears. Leather ear cushions are available for purchase separately.